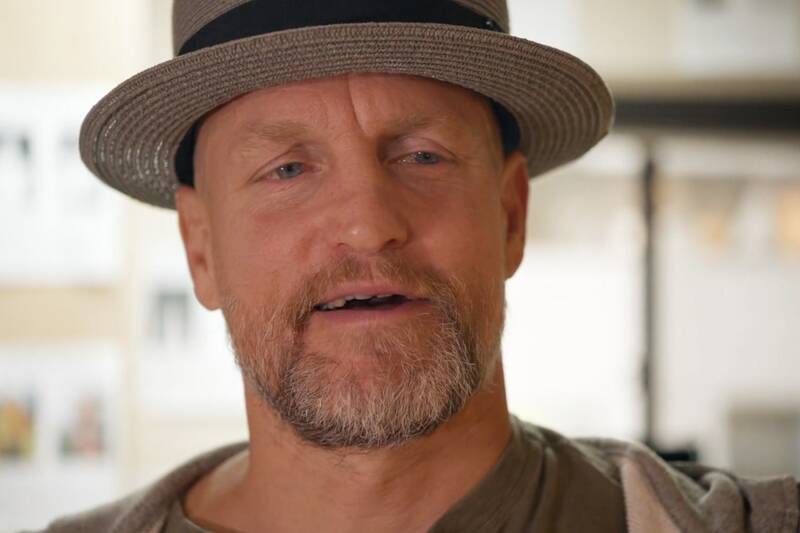 Woody Harrelson recounted an experience where he attended a dinner with Donald Trump during an appearance on Real Time with Bill Maher. Unsurprisingly he had to be high just to get through it. Harrelson was on Maher’s show to talk about his upcoming movie LBJ, in which he plays the title character. While talking about the role the subject turned to LBJ’s long rumored vulgarity. “[LBJ] wasn’t publicly vulgar, not like our current president,” Harrelson remarked. The conversation segued into the time he attended a dinner with former governor Jesse Ventura and current president and living embodiment of the Kool-Aid man, Donald Trump. According to Harrelson the dinner was “brutal”. “I never met a more narcissistic man. He talked about himself the whole time,” Harrelson said. “He’s changed a lot then,” Maher quipped. He then goes on to say that he had to go out and smoke a joint halfway through just to make it through the rest of the dinner. I can only imagine what horrors involve sitting through a dinner with Donald Trump. I would definitely have to smoke more than one joint to get through a dinner with Trump. It would probably be closer to ten. Maher then went into reminiscing about all the times the pair had smoked together. Maher showed pictures of the two from before and after he quit smoking, pointing out that he looked happier before he quit smoking. “That’s a strong case,” Harrelson said laughing. You can watch the whole clip here. How much weed would you have to smoke to handle a dinner with Donald Trump? Tell us in the comments! Is Your House Near a Dispensary? It Could Be Raising Your Property Values!